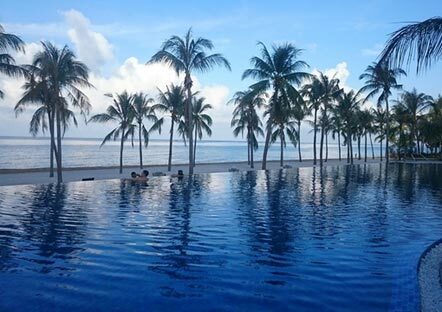 Novotel Phu Quoc is located in Cua Lap with a beautiful beachfront location. The hotel offers wide range of luxurious room types and high standard services that help you have a perfect holiday when staying here. 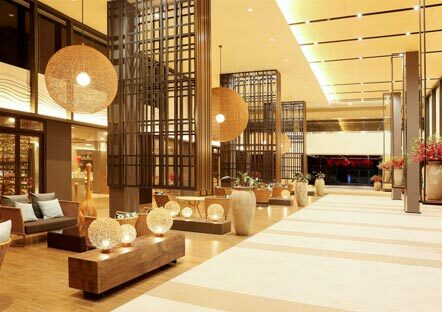 Novotel Phu Quoc was the first internationally managed property on the island to receive this accolade. VNAT sets rigorous standards for its star ratings, with five stars denoting the highest possible standards of physical facilities, service quality, and ability to meet diverse demands. Lee Pearce, the resort’s general manager, said Phu Quoc is a destination with boundless potential and limitless opportunities. As the only international five-star resort on the island, the Novotel is positioned to capture an emerging, upscale segment of the island’s tourism market. “We are confident that the investment of CEO Group, the resort’s owner, will pay dividends as the island continues to grow. Indeed, as the nearby airport continues to increase uplift, both domestically and with the addition of new international flights, the prospect for our resort to be at the center of the emergence of this destination is tremendous,” Pearce noted. With total investment capital of nearly VND5 trillion, the resort has 366 rooms and beach-front villas, two swimming pools, two restaurants, two bars, a gym, a spa, a kid’s club and a 60,000 square meter landscaped garden. 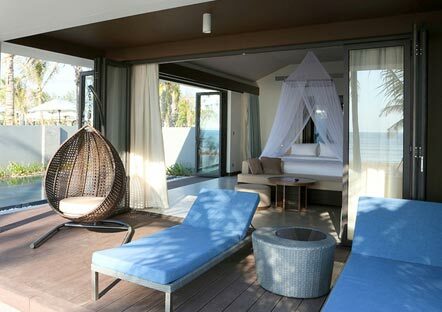 Novotel Phu Quoc, which has been operational since early this year, is situated on Truong (long) Beach and is 15 minutes away from Phu Quoc International Airport.